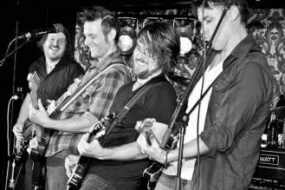 Over a 15 year career, The Flaming Sambucas have entertained overseas for many international conferences, as well as playing for many national events throughout Australia (including performing at the Adelaide Carols by Candlelight 2001 and 2002 ,and at the 2003 ,Barossa under the Stars, before Sir Cliff Richard.Queensland Tourismis a regular client on The Flaming Sambucas calendar. 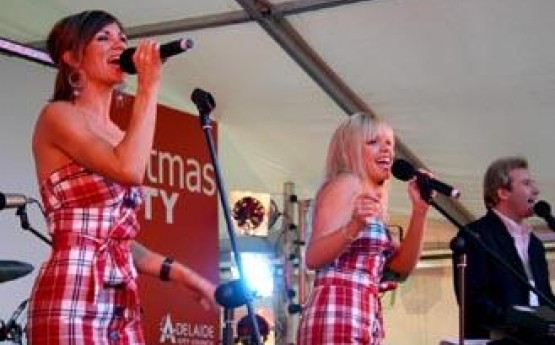 Over a 15 year career, The Flaming Sambucas have entertained overseas for many international conferences, as well as playing for many national events throughout Australia (including performing at the Adelaide “Carols by Candlelight 2001 and 2002″ and at the 2003 “Barossa under the Stars” before Sir Cliff Richard. “Queensland Tourism” is a regular client on The Flaming Sambucas’ calendar. 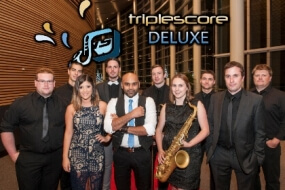 They have had the pleasure of sharing the entertainment line-up with such performers as Wendy Mathews, John Farnham, Bachelor Girl and Jimmy Barnes. 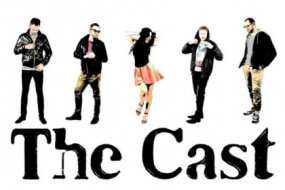 With a vast repertoire of fun party songs from the 60’s, 70’s and 80’s (i.e. 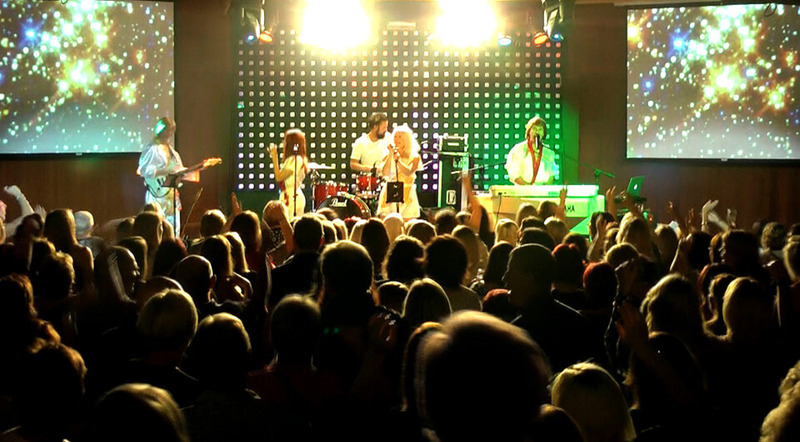 songs by Meatloaf, Abba, Village People, B52s, ACDC, Queen) and also from the top 40 (ie Robbie Williams, Kylie and Anastacia) the band prides itself on always creating an exciting and friendly party with “every song a winner!”. Not withstanding that, if the function requires gentle “dinner music”, the repertoire also has that covered. 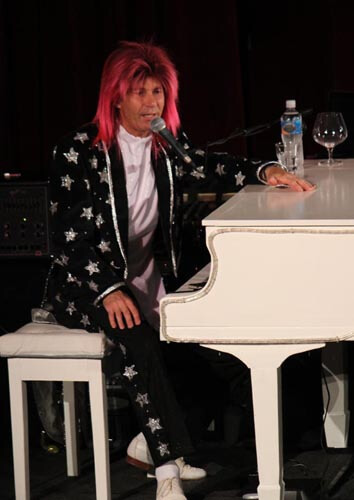 Adding to it’s achievements, the “2 girl / 2 boy” line-up entertained on The Superstar Virgo Cruise liner for Clipsal in February 2005, cruising from Singapore to Phuket. 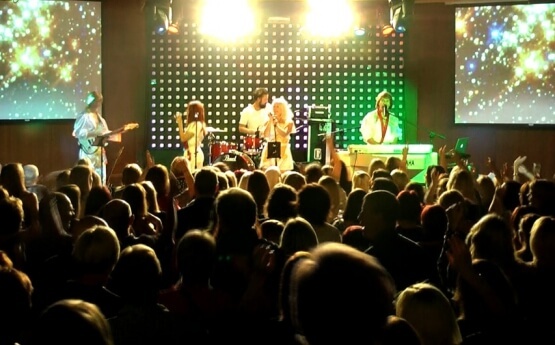 Included within their style, and with the same musical line-up as the original Abba, the Flaming Sambucas also feature a respectful and exciting Abba tribute show, complete with costume and music.